The New Mexico Music Commission will hold a meeting on Tuesday, June 11, 2019 from 10 am to noon, in the Meem Auditorium, Laboratory of Anthropology, Museum Hill, 710 Camino Lejo, Santa Fe, NM 87504. The meeting is free and open to the public. Copies of the agenda will be available at least 72 hours prior to the meeting at the Commission’s website, www.newmexicomusic.org. Copies of the agenda also may be obtained by contacting New Mexico Arts at 505-827-6490; or statewide: 800-879-4278; or fax: 505-827-6043. Reasonable accommodations will be made for special needs. Please contact New Mexico Arts, 407 Galisteo Street, Santa Fe NM 87501, 505-827-6490; or statewide: 800-879-4278; or fax: 505-827-6043, at least one (1) week before the meeting or as soon as possible. Public documents, including the agenda and minutes, can be provided in various accessible formats. Please contact New Mexico Arts if a summary or other type of accessible format is needed. The New Mexico Music Commission is an advisory body made up of Governor-appointed volunteers who are specialists and leaders in the state’s diverse music industry. 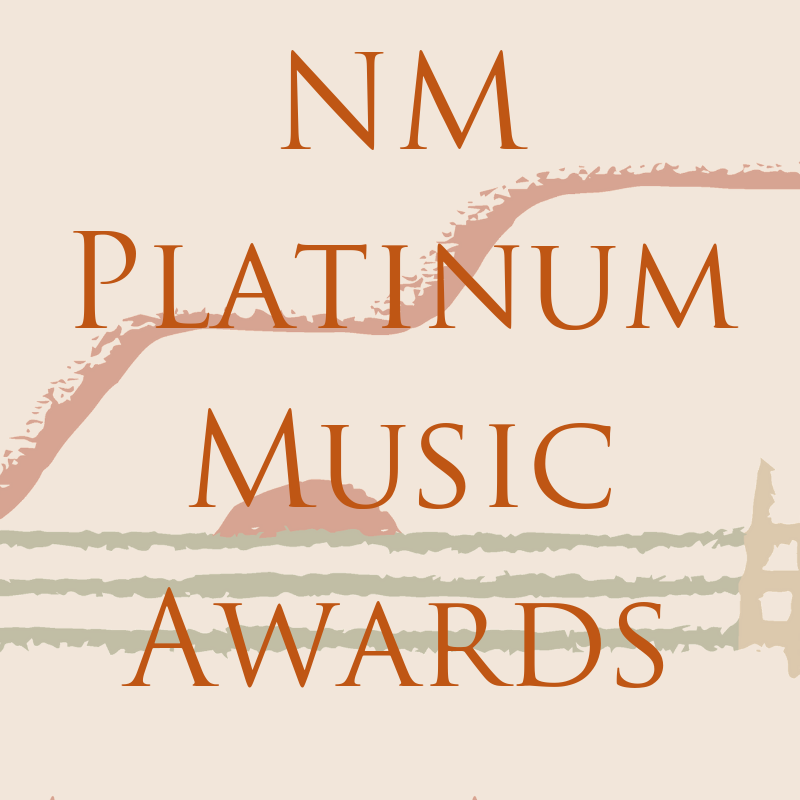 Their mission is to protect, promote, and preserve the musical traditions of New Mexico, to foster appreciation of the value of music, and to encourage the educational, creative and professional musical activities of the residents of New Mexico. The commission is administratively attached to New Mexico Arts, the State Arts agency and a division of the Department of Cultural Affairs.